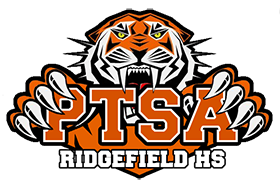 Have you joined the RHS PTSA this year? 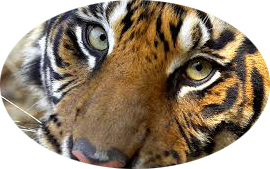 Click here to find out. 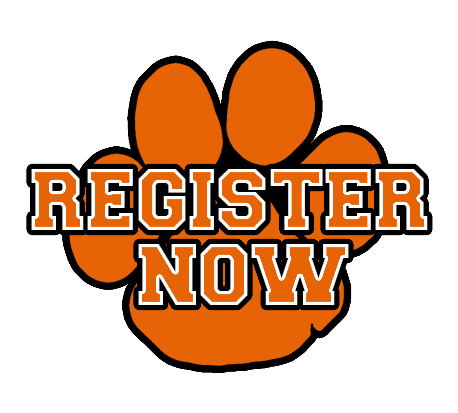 If you're not yet a member, click the "Register Now" pawprint to update your account information and pay dues to become a member today!